Teaching science in Primary School can be challenging, especially when faced with the skills required under the new National Curriculum. 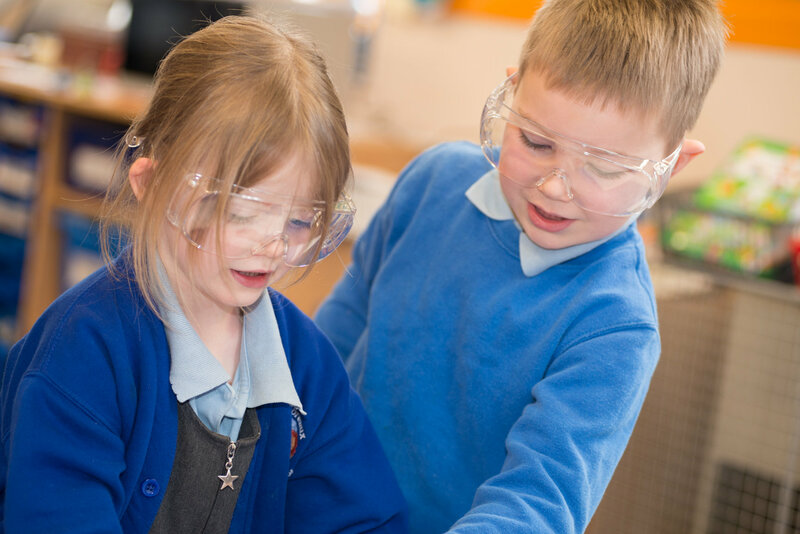 We want to make your job easier and share with you some of our Top Tips in teaching science, the scientific method and advice on how to engage your pupils in WOW science! Evaluation is the final stage of investigations and an important skill for pupils to develop. In this activity pupils must develop the ability to be completely honest about the findings of their investigation. A key part of the evaluation process is spotting anomalies and explaining where these occur and why they may have happened. It is essential when teaching a lesson where developing evaluation as the science skill focus, all the planning is done, and data recorded quickly in order for a thorough evaluation to be undertaken. Remember, it is only through continual practise in evaluating experiments using data obtained through actual investigations that will pupils develop this skill! Discuss with the class what they understand about the word ‘dissolving’. After defining what a Solute (substance that dissolves) , Solvent (substance that is able to dissolve something) and Solution (a mixture of the two) is, introduce the different substances below and ask them to make a prediction first about which they think is most soluble. Provide pupils with access to the different solutes (see table below) and measuring cylinders and ask them to record how many spoonfuls of each solute it took to reach a saturated solution – i.e one where no more would dissolve. When analysing your data, consider some of the below questions and see if your pupils can answer them. Can you and your pupils decide if the data is reliable? Where did the anomalies occur? Why do you think the anomalies occurred? Can you and your pupils explain why the data might not be valid? How could you repeat the experiment to ensure that the data was both reliable and valid? Skills: Find ways of improving their investigations by evaluating what they have already done. Knowledge: Properties and changes of materials. Dissolving and showing that not all changes are reversible.